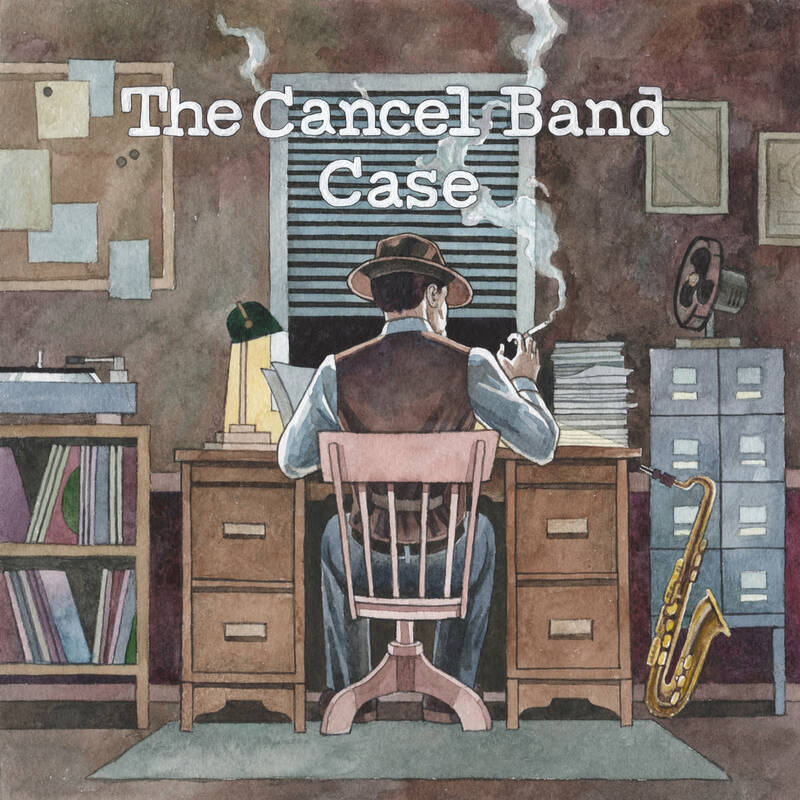 The Cancel Band. Case. nice case. yeah. nice. Available. at. thecancelmusic.bandcamp.com. enjoy. This entry was posted in 2017, Hip Hop, Instrumental by dok..